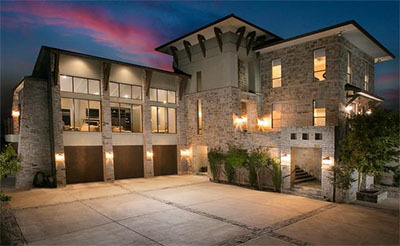 Austin & San Antonio Window Film : Security, Privacy, Energy, and more! Serving Central Texas, Custom Tint Solutions outfits your home or business with the best window film products on the market. Now you can enjoy the natural views from your window while blocking the brutal summer heat that can make your room feel unbearable, and keeping the heat in during those cold winter months. 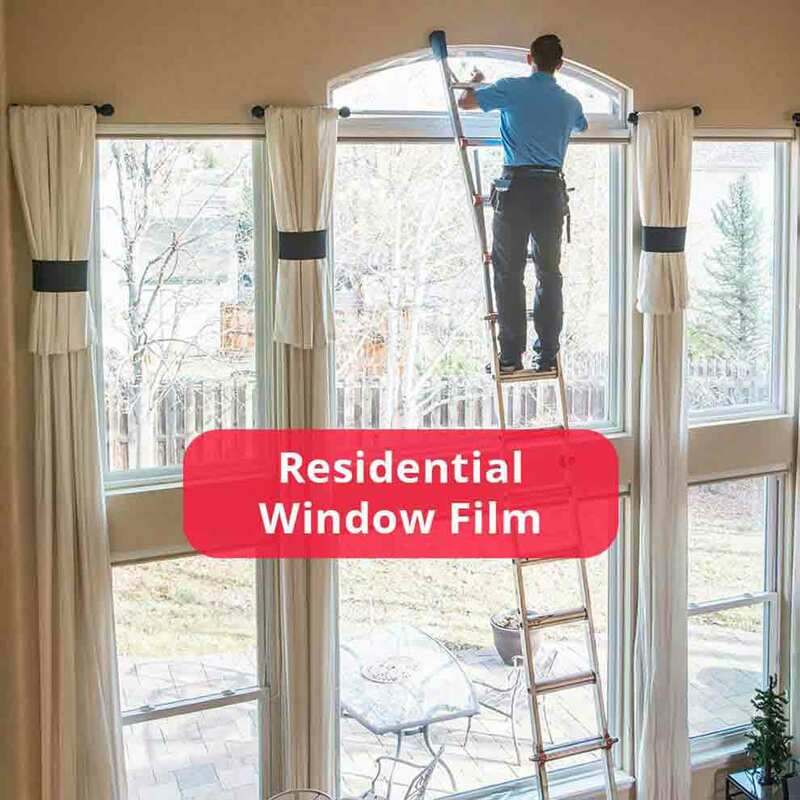 Professionally installed by our expert team, our stylish residential and commercial window films stop 99% of harmful UV rays, lower your energy bills, eliminate temperate fluctuations, and reduce irritating glare. You can work, play, and relax in total comfort, even in the harshest summer months. Plus, our window film adds an extra level of security against break-ins and storm damage while complementing the unique aesthetics of your building and protecting your furniture from fading! This is Texas, and that sun is blazing all year long! Give your home the gift that will pay for itself within three years. 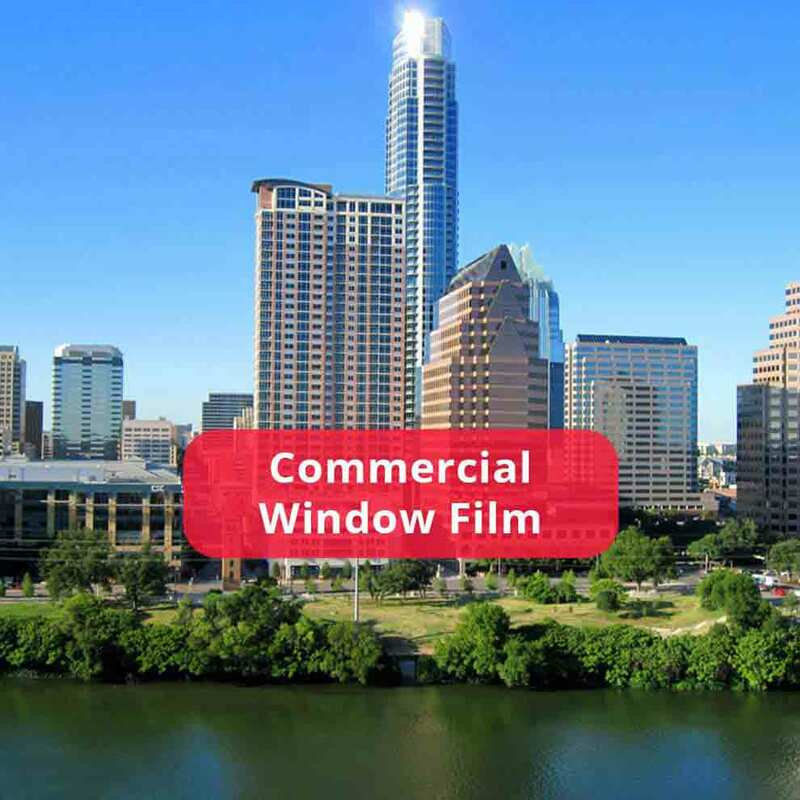 Call Custom Tint Solutions in San Antonio or Austin today for your free commercial or residential window film estimate-– we will save you money! Window tint offers an affordable privacy solution perfect for collaborative work spaces, conference rooms, restrooms, home bathrooms, and much more. 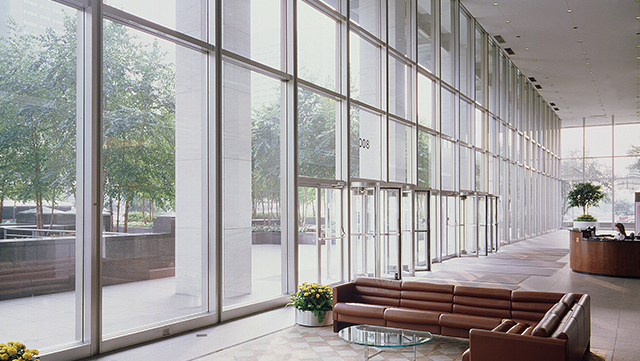 With a variety of applications throughout virtually any industry, privacy window tint can mimic the appearance of frosted or etched glass– costing a fraction of the price. With a multitude of customizable design options, you can transform both commercial and residential spaces with privacy window tint. 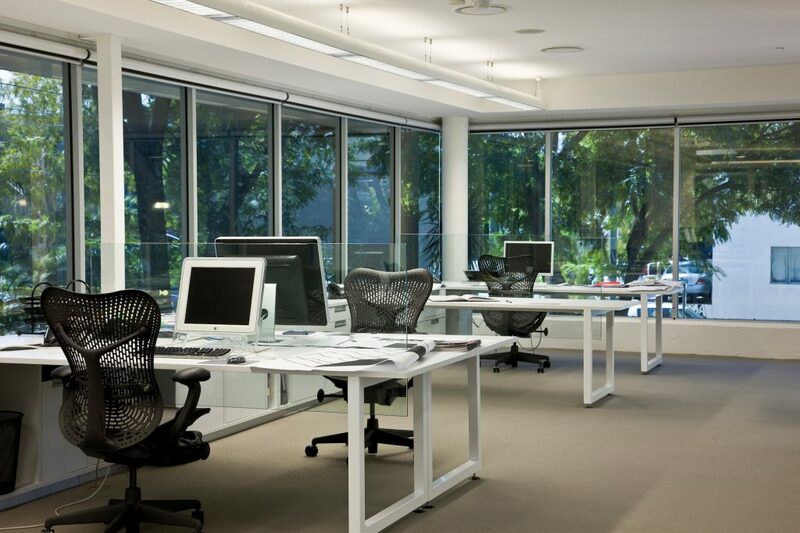 Glare is a common issue for many commercial and residential properties throughout Austin and San Antonio. The Texas sun can cause severe headaches, squinting, and major discomfort for those trying to view the TV screen or work on their computers. Glare reduction window tint minimizes these symptoms, alleviating the frustrating glare. 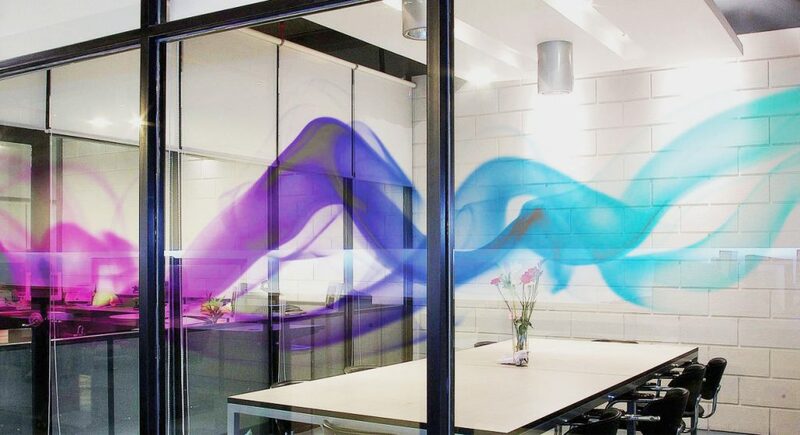 This innovative window tint can actually improve employee productivity and optimize comfort. 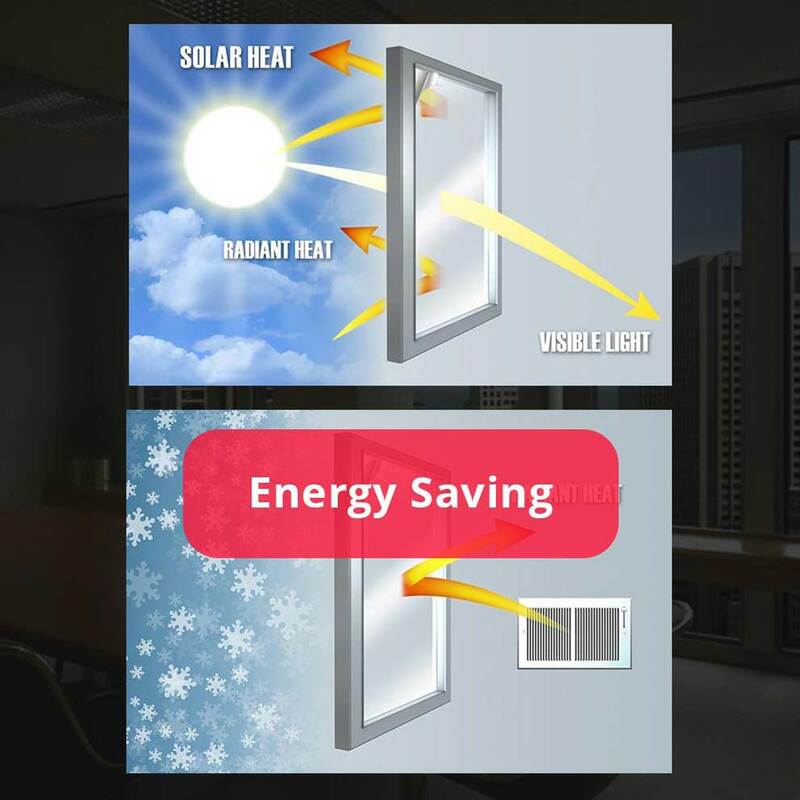 Window tint offers an easy, affordable solution for optimizing energy usage in both Texas homes and commercial properties. 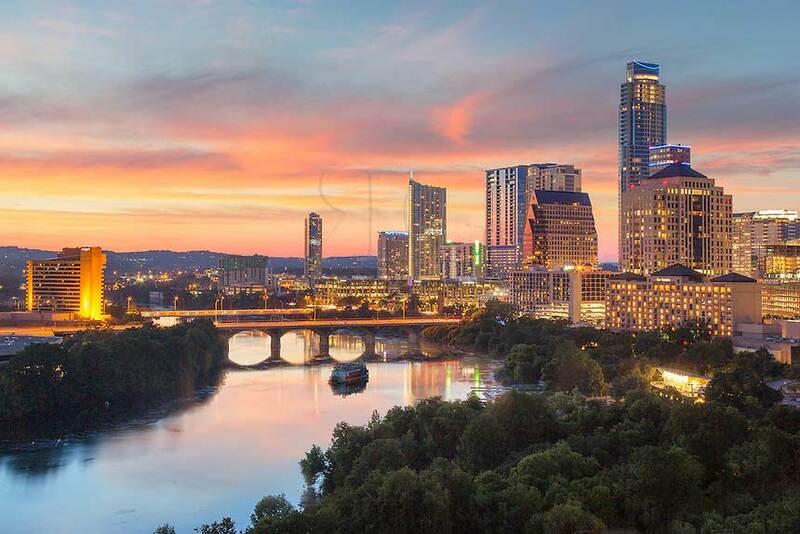 By reducing your carbon footprint and saving significantly on energy costs, this great ROI offers Texas building owners a budget-friendly alternative that can be more effective than window replacement. Window tint offers a comparable SPF 1000 protection for your valuables and building occupants. 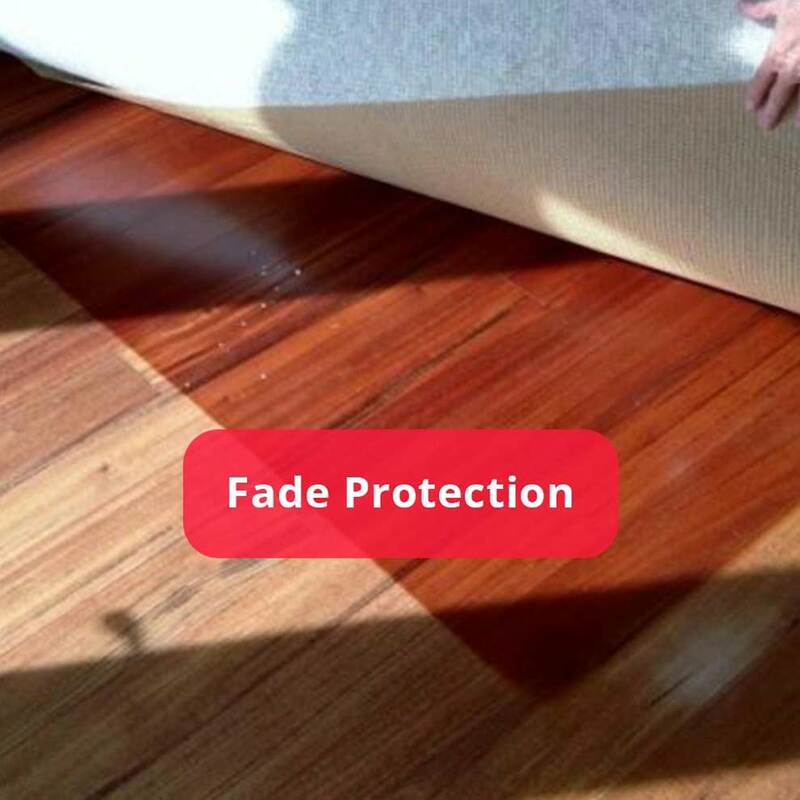 Overexposure to UV rays can cause discoloring furniture, fading floors, shortened product life, warped display merchandise, as well as significant skin disease and eye concerns. UV blocking window tint can save you considerable repair and health concern costs. Graffiti and vandalism is a common concern in high-traffic areas throughout Austin and San Antonio. 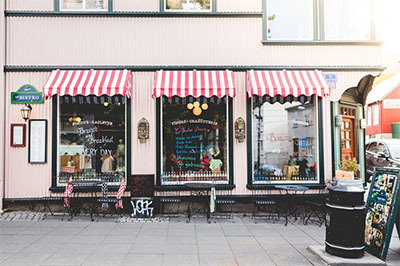 The repair and replacement costs associated with vandalism are never budget-friendly and can cause inconvenienced downtime for businesses and their customers. 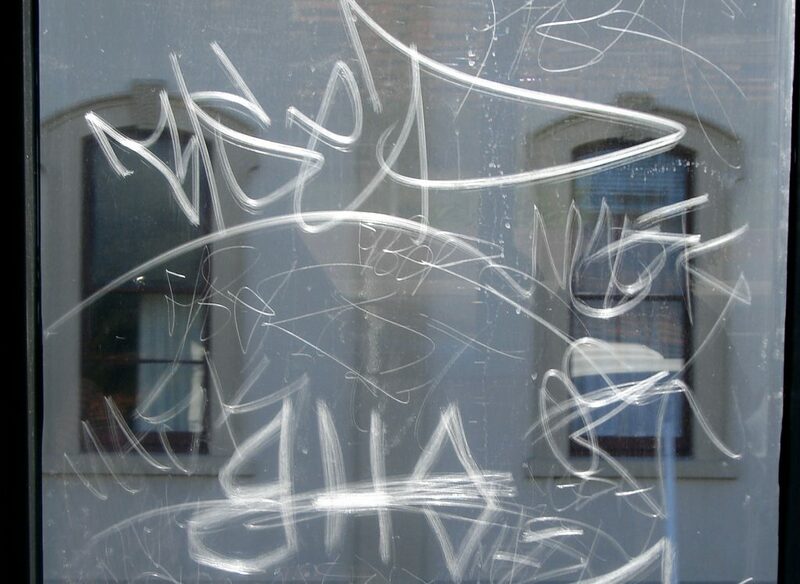 Anti-graffiti film is a cost-effective solution that’s durable enough to withstand acid. This revolutionary film conceals surface damage, mimics the surface, and protects against further vandalism efforts. Window tint offers Texas residents endless creative opportunities for decorative and promotional elements. From increased brand visualization to paid promotional space, the design options are endless. These highly customizable tints are great for both commercial and residential spaces. Texas is all too familiar with public shootings. 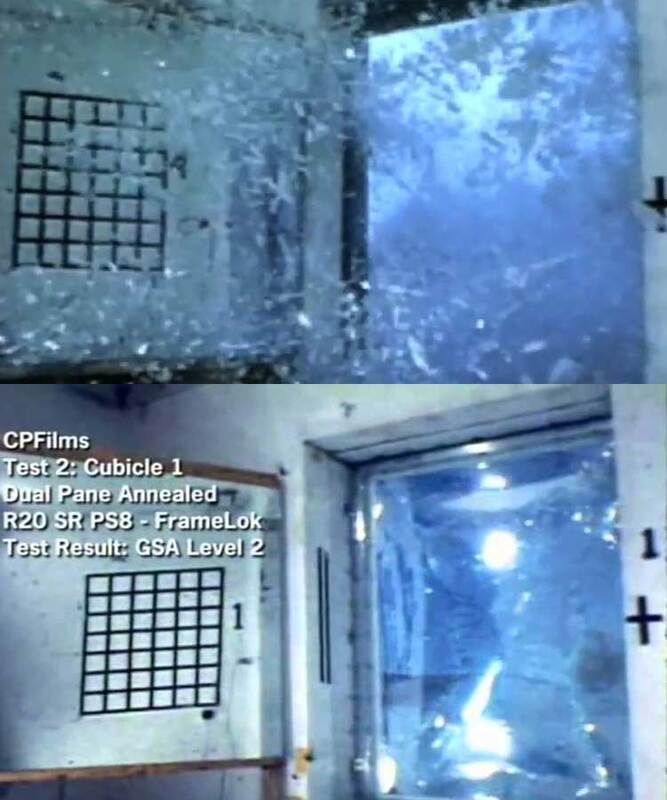 Unfortunately these aren’t isolated incidents– making ballistic resistant window tints a necessity for any public or commercial building. Save potential lives and limit business downtime after an event occurs. 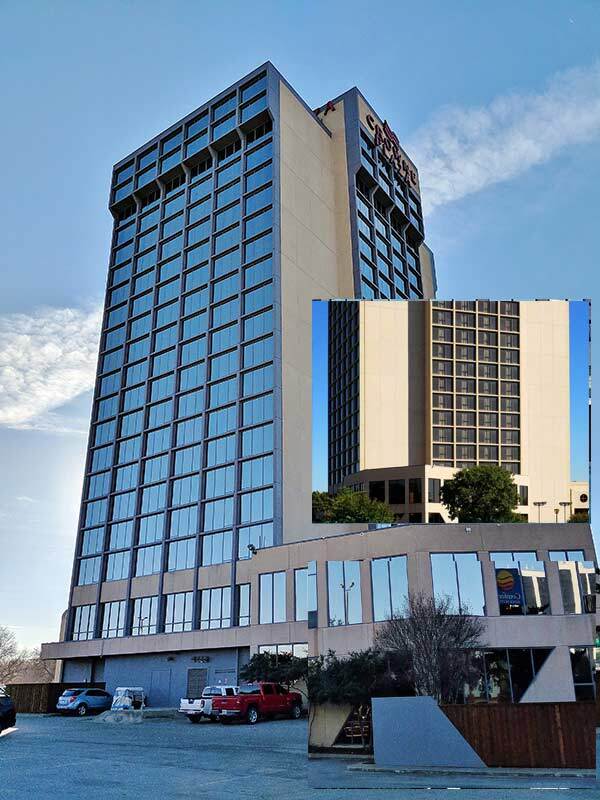 Bomb blast protection window tint offers Texas commercial property owners an opportunity to proactively add premium security benefits to their building. 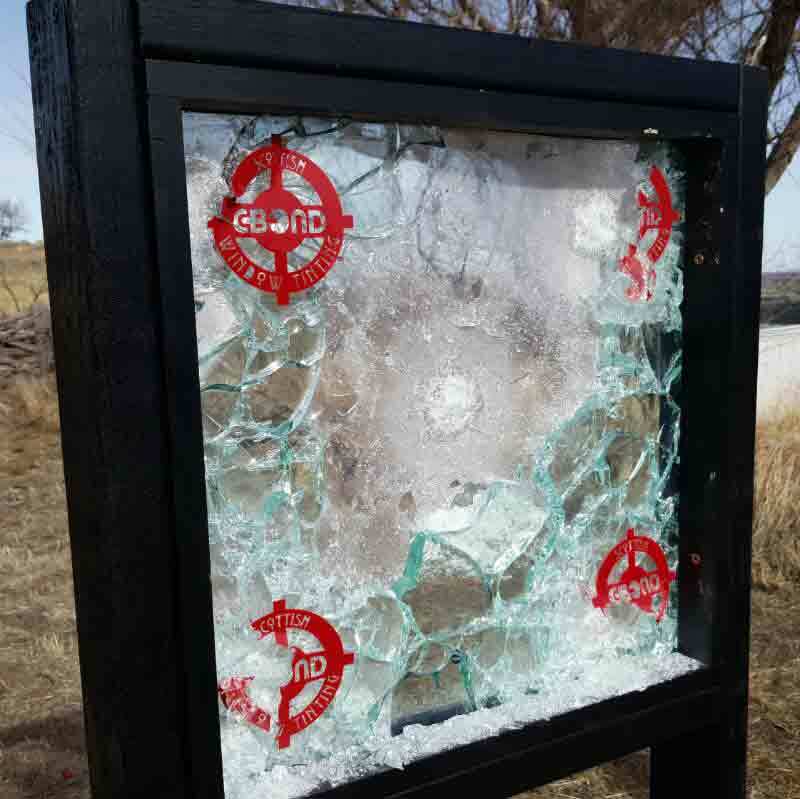 Mitigating broken glass hazards can significantly reduce injury and deaths while protecting interior valuables as well. 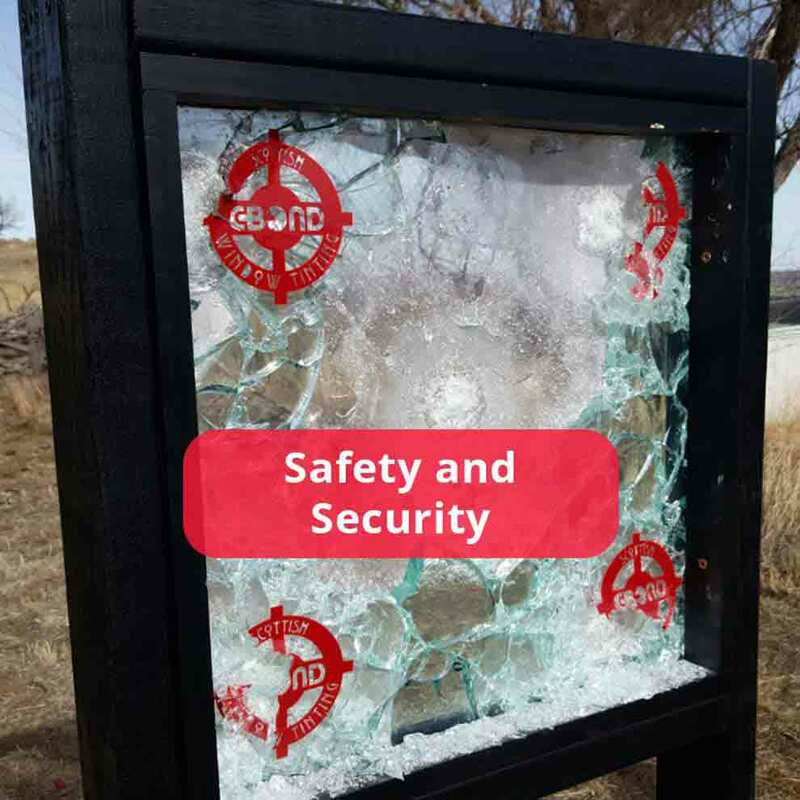 This affordable safety solution offers great impact resistance, bonding glass fragments together after any event. Window tint can transform the exterior of any Texas commercial property which can actually lead to higher tenant retention, optimized building comfort, and a better first impression for customers and guests. This budget-friendly solution modernizes exteriors and conceals any damaged or outdated windows. 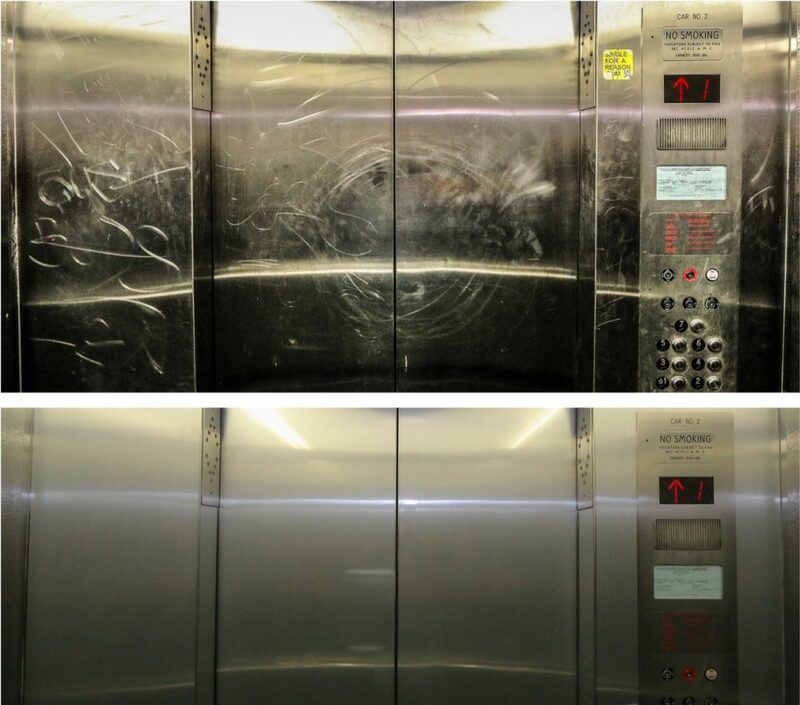 Window tint offers amazing elevator refinishing properties that can help Texas commercial building owners save significantly on repair and recommissioning costs. 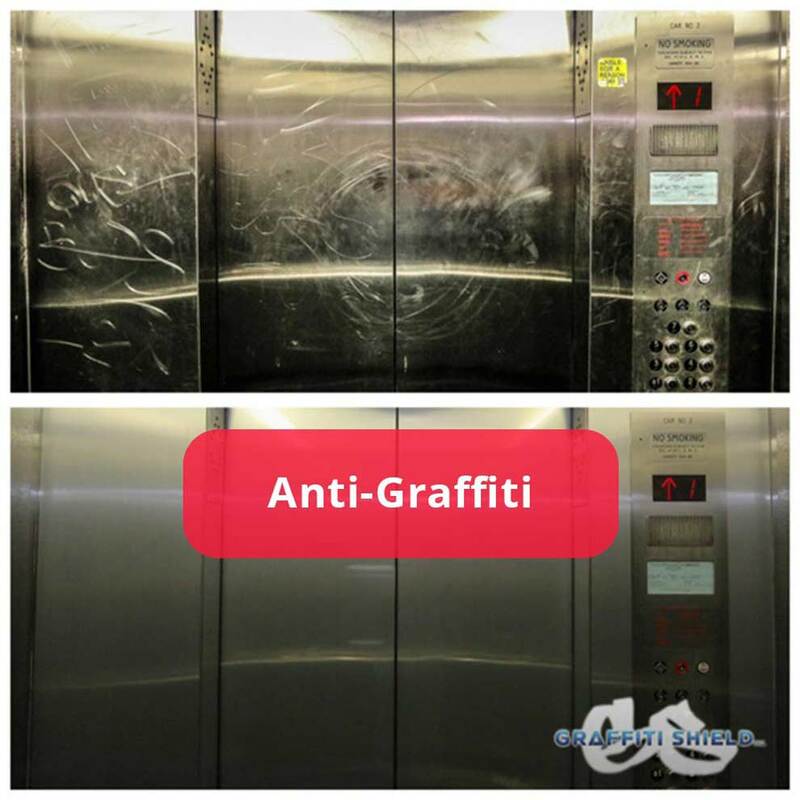 Limit elevator downtime, give customers the right impression of your business, and save considerably with elevator refinishing film. Custom Tint Solutions is the trusted window tinting solution experts serving Austin and its surrounding cities. We carry all the top-of-the-line window tinting products from a comprehensive selection of window tinting manufacturers. Our local team can help you find the perfect window tint product for your commercial or residential property. We’re proud to serve the surrounding cities of Round Rock and Georgetown. Custom Tint Solutions is the preferred window tinting expert in the San Antonio area. We’re proud of our extensive window tinting solution selection from all the leading window tinting manufacturers. Our team of local contractors can help you choose the right investment for your residential or commercial property. 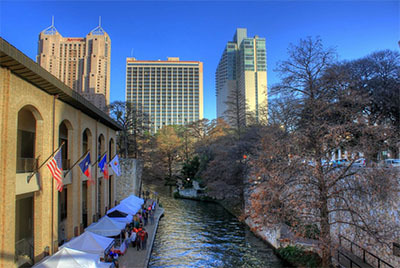 We’re honored to serve the surrounding cities of San Marcos and New Braunfels. 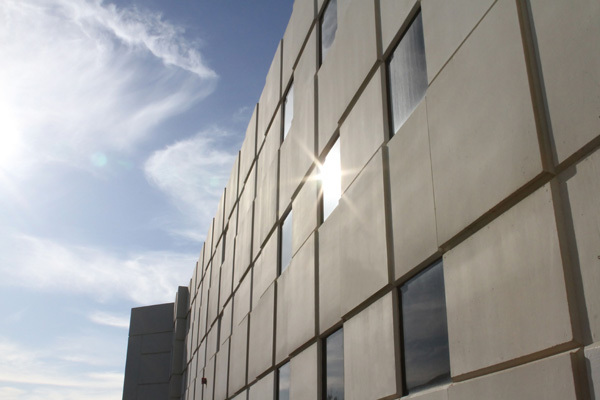 Window tint offers a versatile and affordable way to improve buildings without making any structural changes or renovations. While window replacement can average anywhere from $600 and upwards per installation, window tint costs only a fraction of the price and has a much quicker ROI. It’s an economical, yet aesthetically pleasing solution for add privacy, energy efficiency, and security and is available in a wide range of styles and appearances. 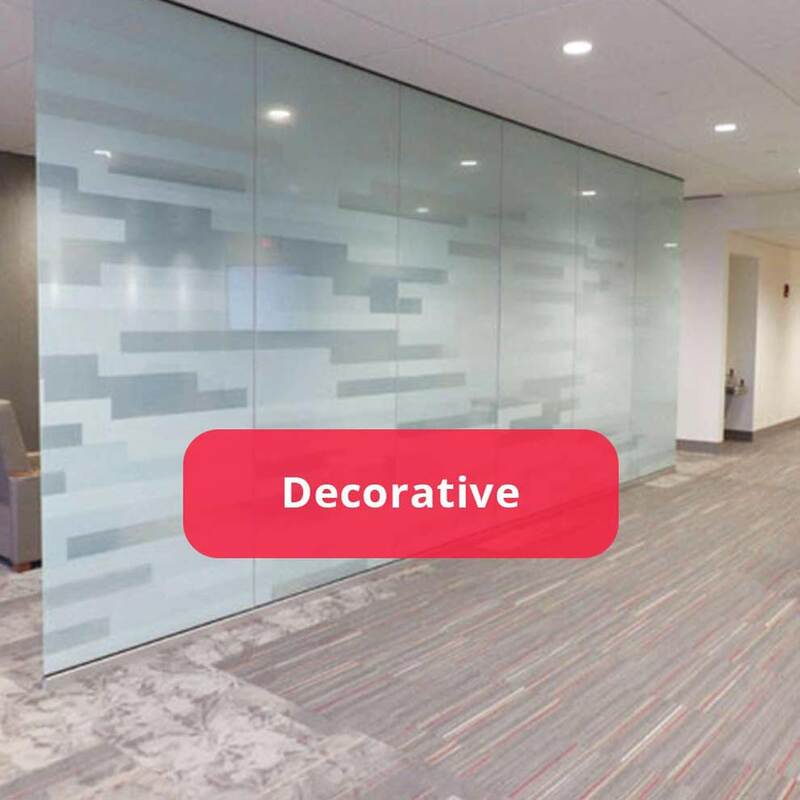 Custom Tint Solutions is acclaimed for providing innovative, affordable window film solutions for both residential and commercial applications. We’re proud to help our community transform dysfunctional, existing rooms into practical, comfortable spaces. Our award winning customer service sets us apart from other window film contractors. Experience the Scottish Difference and discover solutions with a great ROI. Custom Tint Solutions is the trusted window tinting source in the Austin and San Antonio area. We’re proud to carry a comprehensive, diverse selection of window tint solutions for both commercial and residential applications. Experience quick, stress-free installation with our local team of window tinting experts. Call our office today for a free on-site consultation or for more information regarding window tint products. Custom Tint Solutions is honored to announce our recent award on behalf of Eastman and Llumar SelectPro for “Best in the West” window film contractor. As the Western Vista dealer of the year, we’re humbled by the recognition of our work ethic, consistency, and dedication to our customers and community. We strive to continue being the recognized leader in our industry and are proud of our recent accomplishments, our hard working team, and all of our wonderful clients.